If you need a skilled defense attorney for Secretary of State Hearing, speak out our Chicago secretary of state hearing attorney at Okabe & Haushalter. 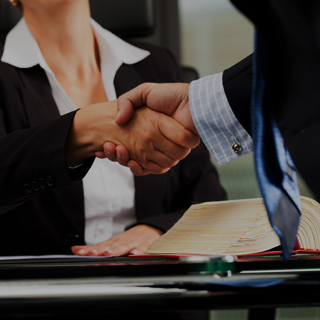 We evaluate each case as quickly as possible and get started right away to maximize your chances of success. One of the first things a police officer will do when making a DUI arrest will be to confiscate their driver’s license. When a person is charged with drunk driving, their license will be temporarily suspended 46 days after their arrest unless reversed through a hearing. In Illinois, an individual has 90 days after their DUI arrest to request such a hearing. Should they fail to do so, their license suspension will be permanent until their DUI case is complete. These administrative hearings are conducted outside of the courtroom and are overseen by an administrative judge. You are allowed to have legal representation for these hearings and it is highly recommended, though not mandatory. 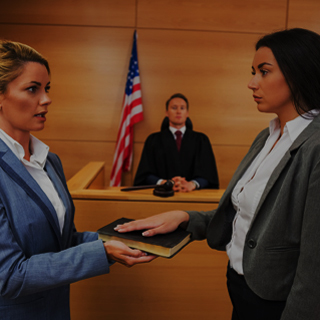 An experienced Chicago criminal defense lawyer will know exactly how to present and defend your case before an administrative judge and will be able to cross-examine your arresting officer and any witnesses to prove your case. Only then can your driving privileges be reinstated so that you can maintain your independence until your criminal trial is over. You will need a skilled defense attorney for this, as well, so call the offices of Okabe & Haushalter right away. 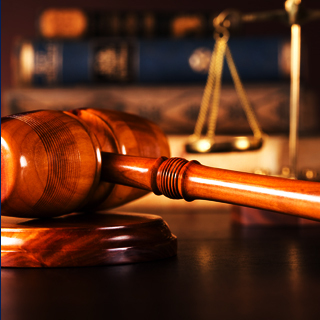 Our attorneys are prepared to work tirelessly in your defense to prevent you from facing the harsh penalties of a DUI conviction. 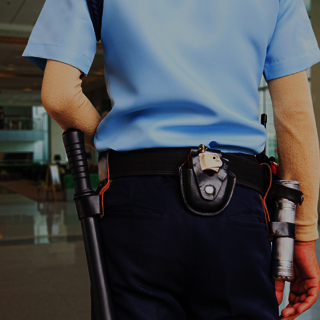 Whether you have failed a breath test or need to fight underage DUI charges, we have what it takes. Our firm has been featured in the news on multiple occasions and has been included in Super Lawyers® Magazine since 2005. 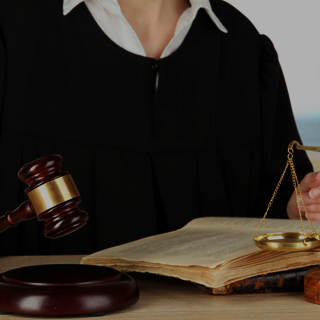 We approach each defense case aggressively and will fight relentlessly on your behalf. Contact a lawyer from our team immediately if you are in need of skilled representation for an administrative Secretary of State license hearing.